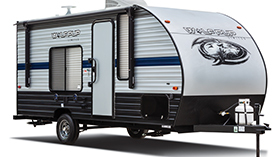 Find the perfect travel trailer for your next adventure! 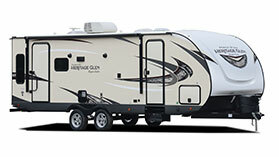 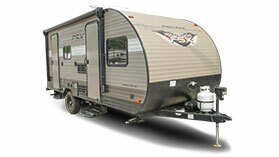 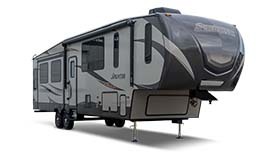 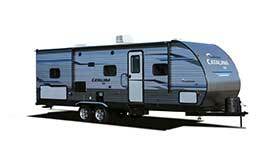 Travel trailer RVs offer comfort and convenience in a variety of sizes and price points. 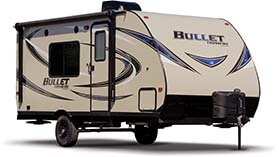 You'll find all types of travel trailers here: from lightweight trailers, like the Bullet or Wolf Pup, to luxury models like the Wildwood Heritage Glen. 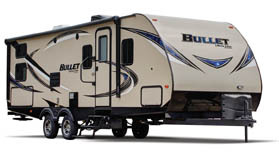 The Bullet Premier is an ultra-lite, luxury travel trailer. 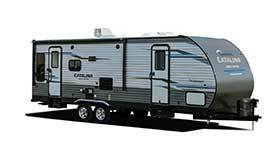 The Catalina Show Buster Extreme (SBX) offers affordable luxury. 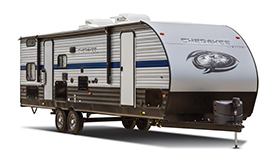 The Cherokee Grey Wolf is affordable and modern. 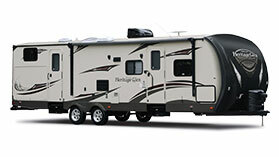 The stylish Heritage Glen delivers the high-quality details you expect. 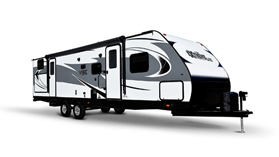 The Hyper-Lyte boasts high quality details in a lightweight RV. 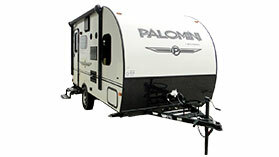 The Palomini offers fiberglass construction at a 7' width. 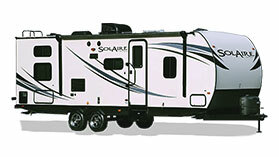 Keystone Sprinter RVs are designed to "make camping easy." 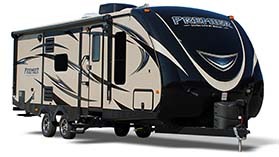 The Vengeance delivers comfort and functionality in style. 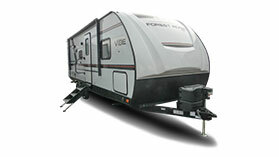 The Forest River Vibe is comfort and quality at a great price. 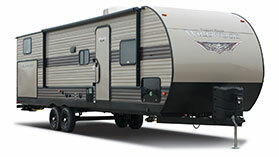 The Wildwood is designed for quality and convenience. 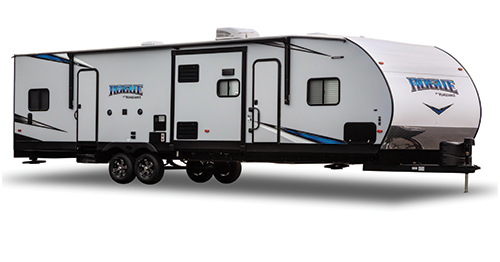 The Wildwood X-Lite is filled with all the comforts of home. 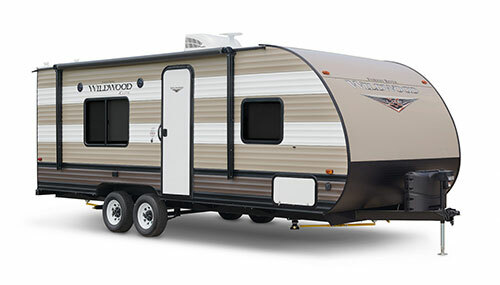 The Wildwood FSX is a compact and feature filled Mini Trailer. 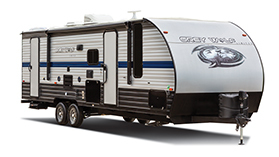 The Cherokee Wolf Pup is lightweight and fully self contained.